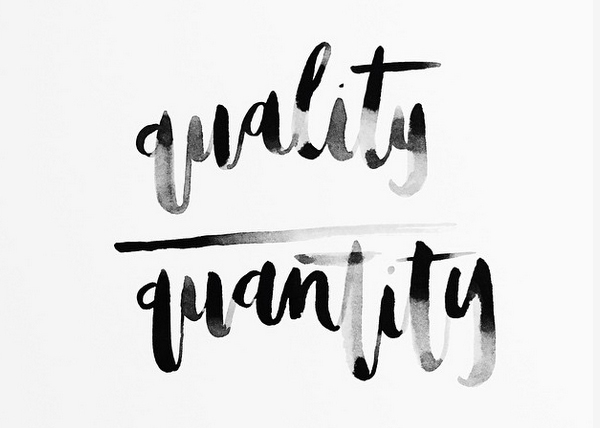 Quality over quantity. This is something I'll be telling myself this year and beyond. Have a great weekend!